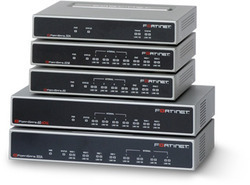 Fortigate 30e Firewall Appliances Rs 42,000/Nos. Fortigate 60e Firewall Appliance Rs 55,000/Nos. We are successfully meeting the varied needs of our patrons by offering a wide gamut of Fortinet Firewall Hardware as per their precise needs. Note: Given price is starting price range.